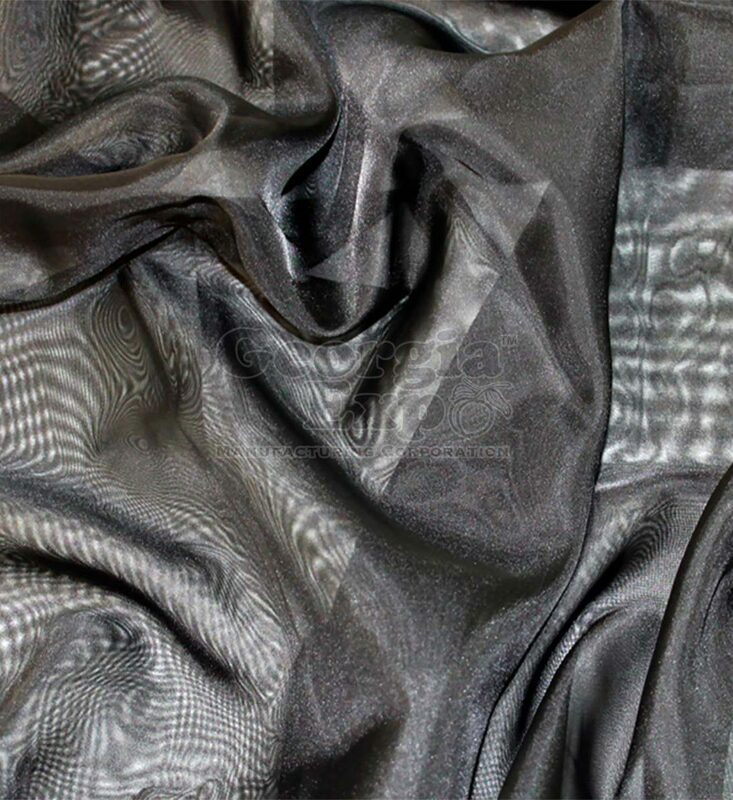 All Sheer fabric is I.F.R. 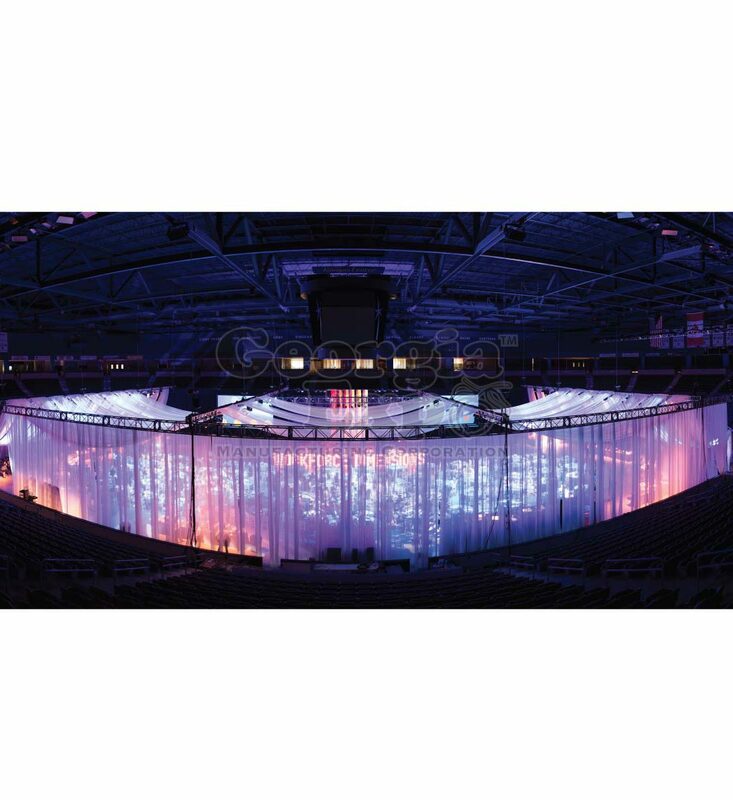 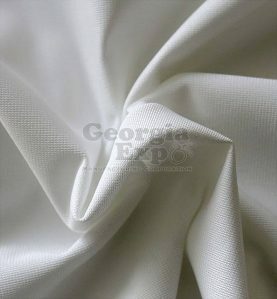 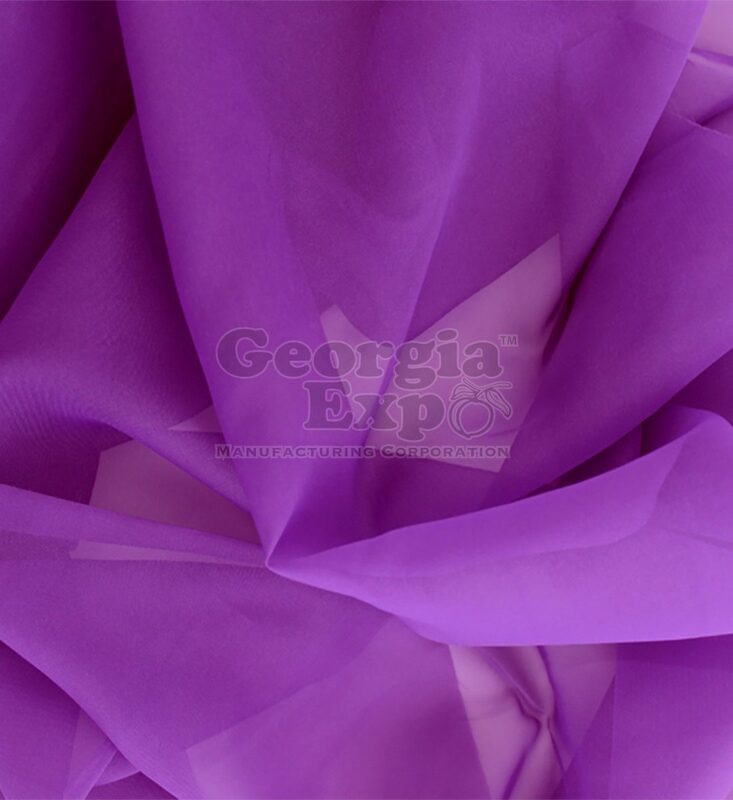 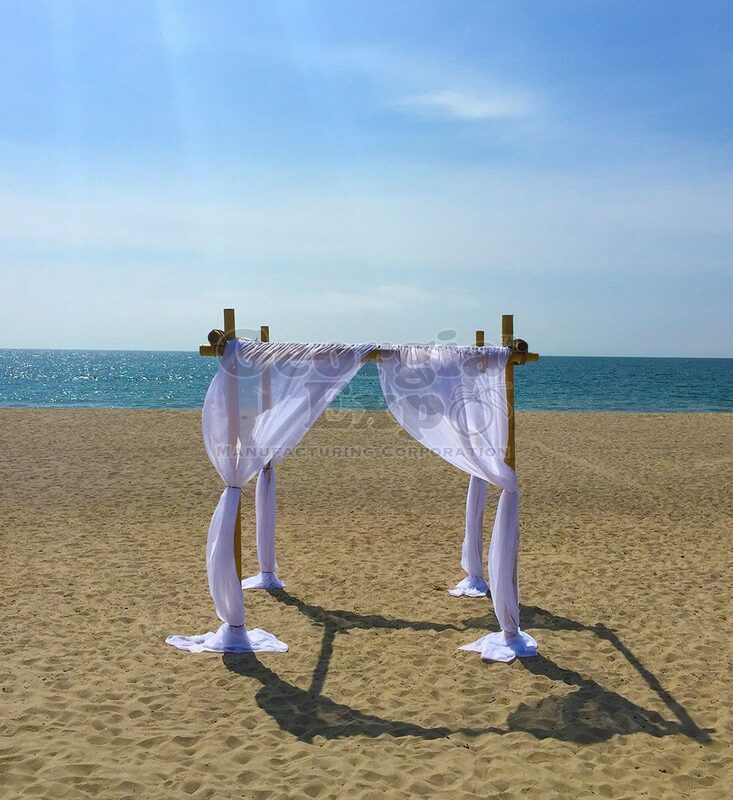 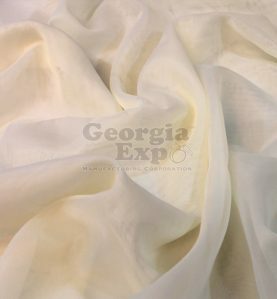 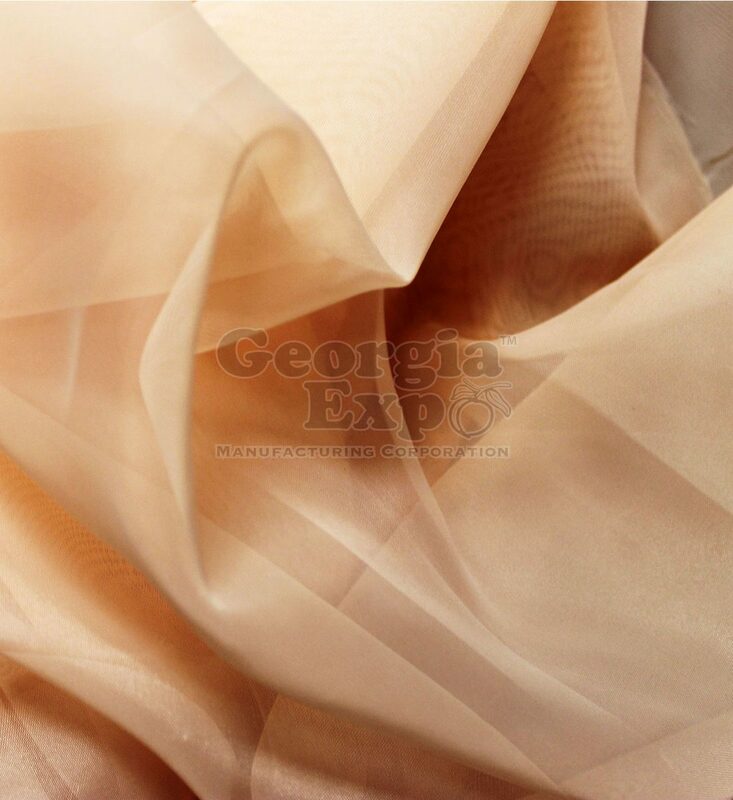 Sheer, which is often times referred as Voile, is a very sheer diverse and popular fabric in the wedding and event industry mainly used for laying and up lighting. 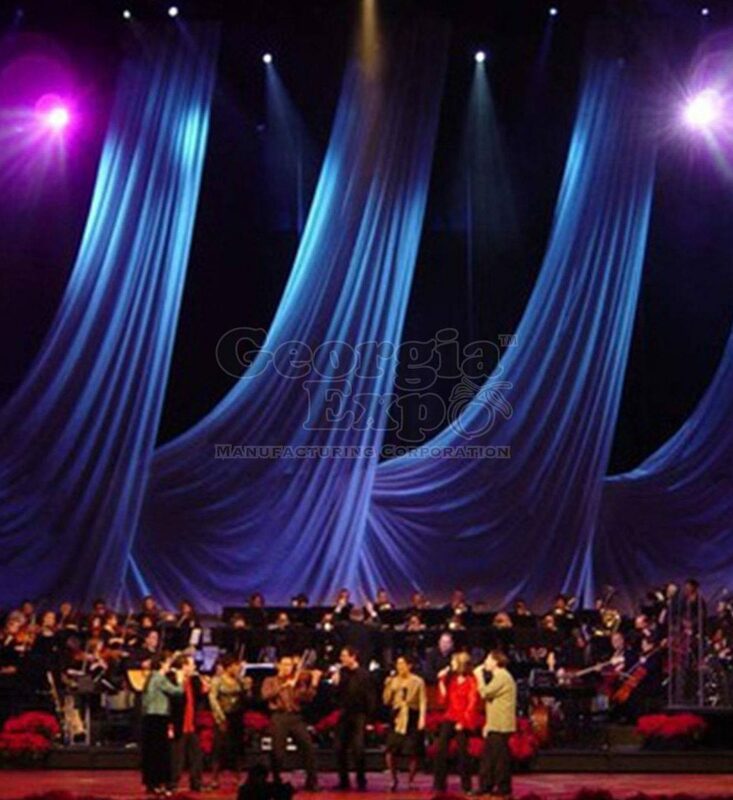 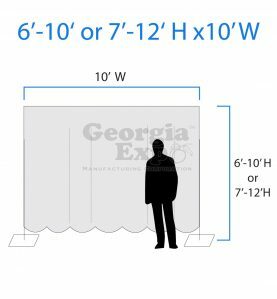 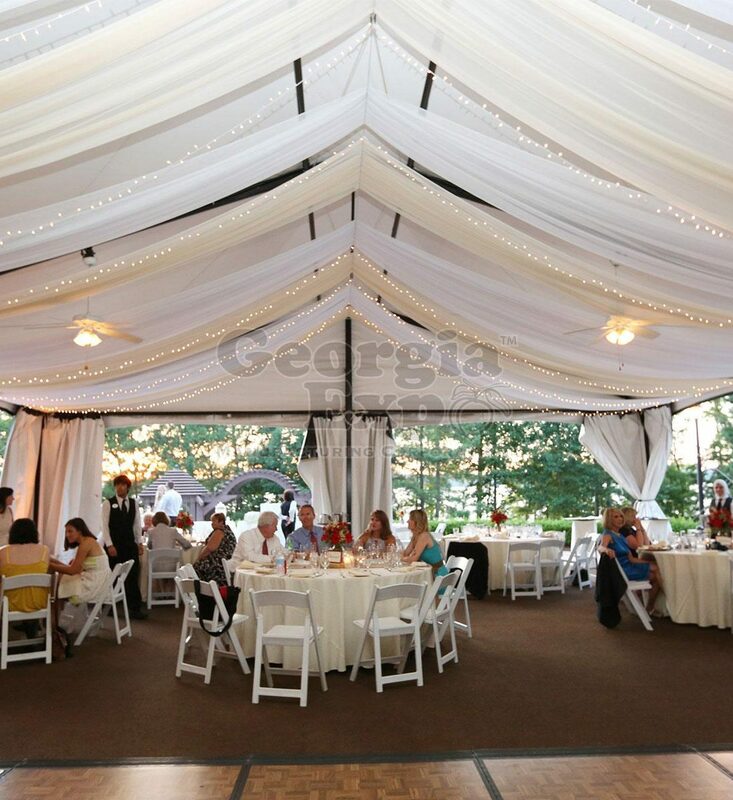 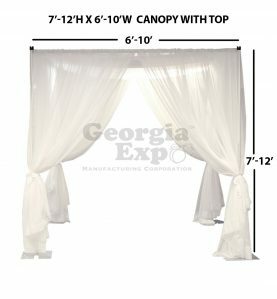 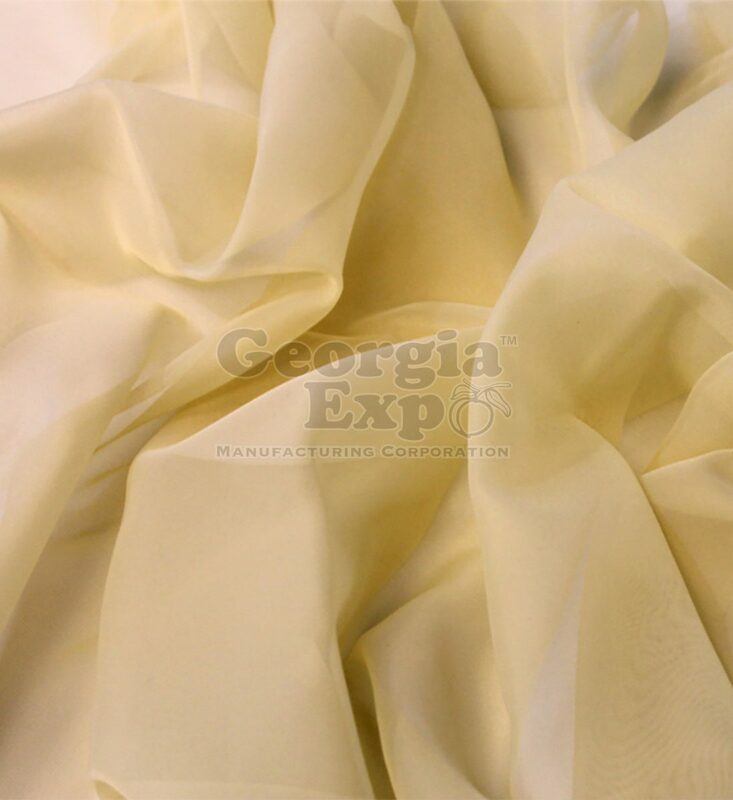 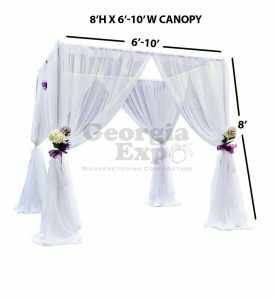 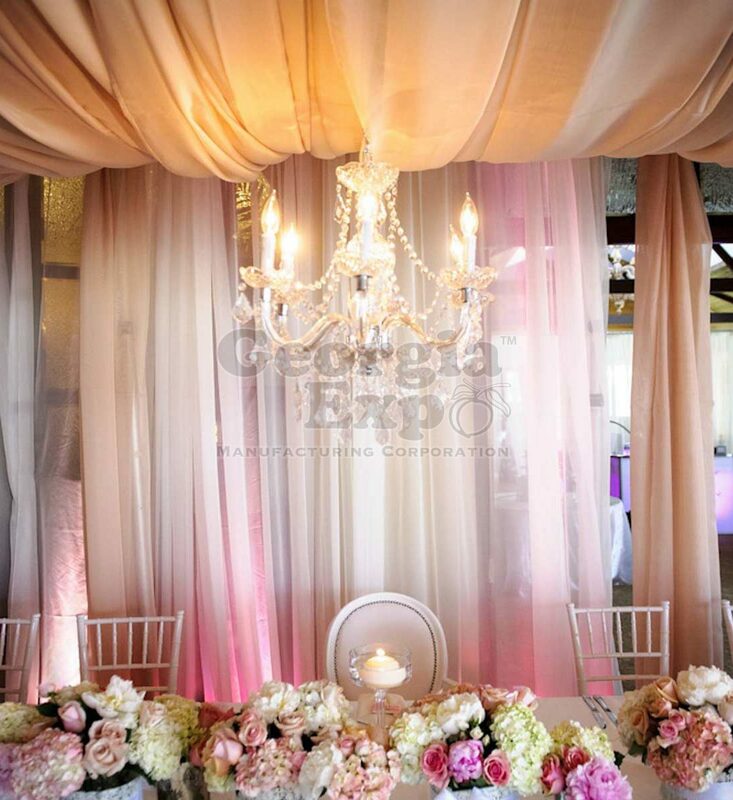 When purchased by the roll, sheer is typically used for Rafter Draping, Ceiling Swag, Tent Draping or for custom creative draping applications. 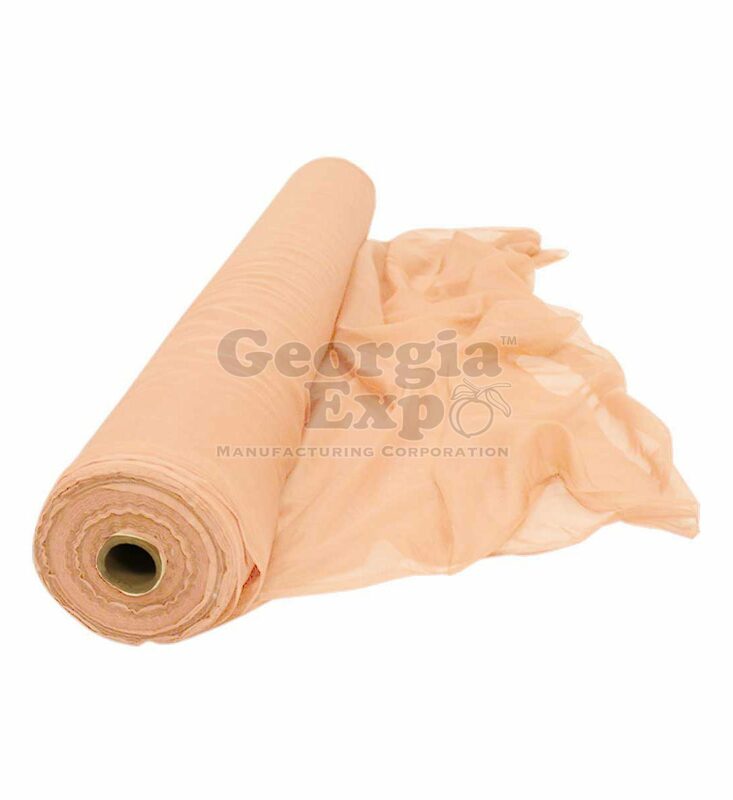 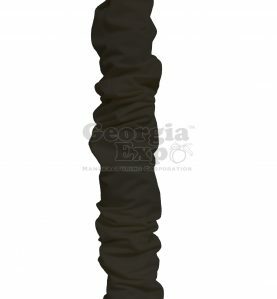 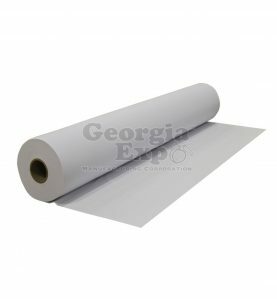 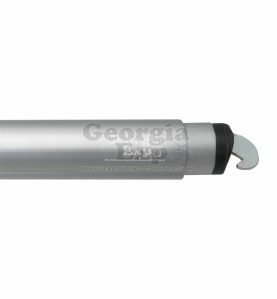 When purchased on the roll, the 118” wide fabric is folded in half on the roll so the roll width is 59” when shipped. 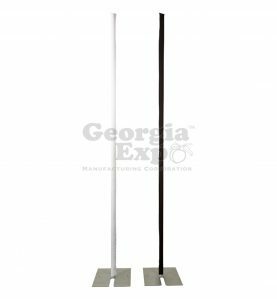 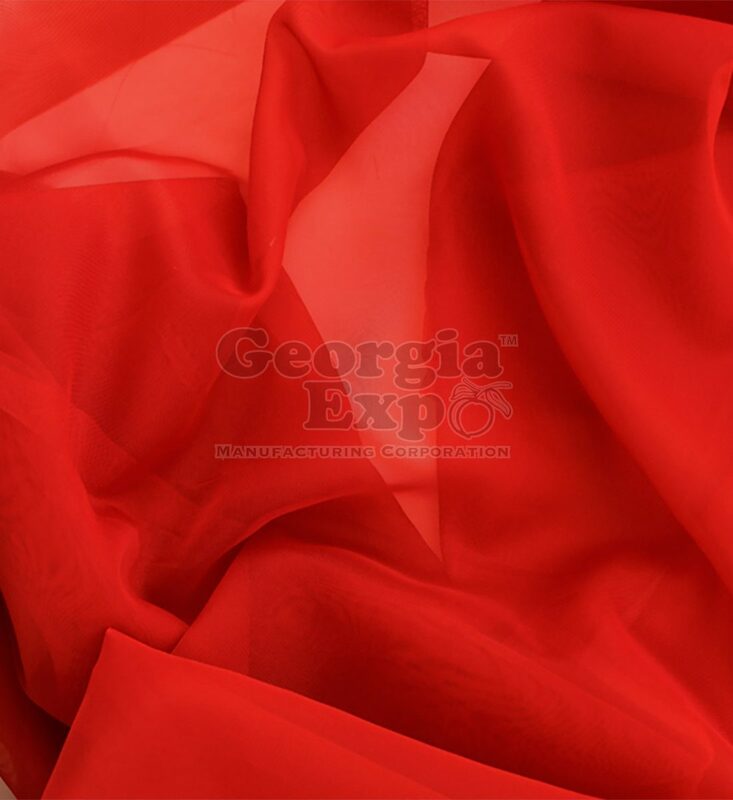 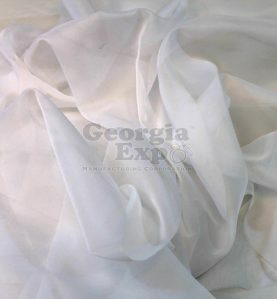 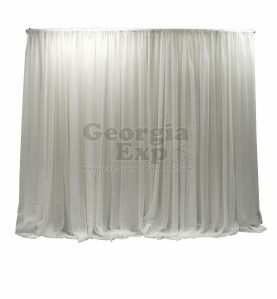 We also offer Sheer Drape Panels or custom cut yardage off the roll, contact sales for details (additional cutting fees may apply).